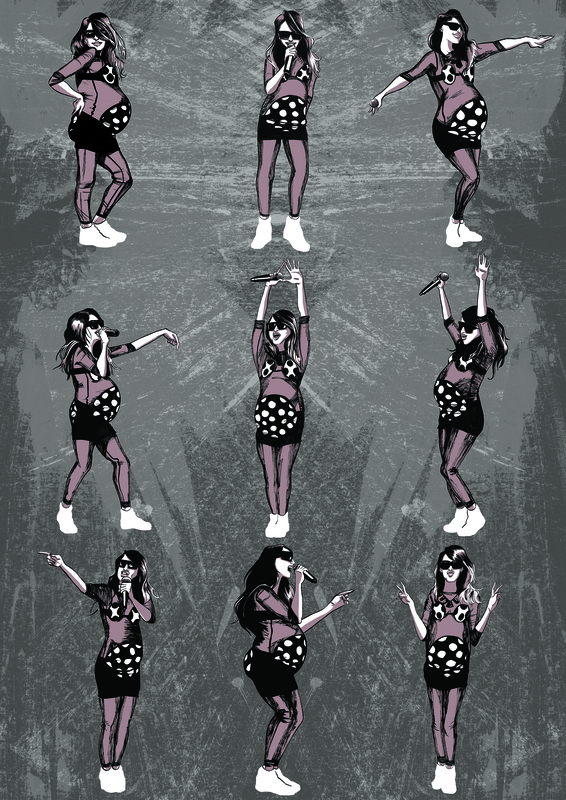 Just a really simple frame by frame animation of M.I.A “swaggin” in the Poster. Assembled in Photoshop and dropped some beats. It acts more like a GIF if anything. 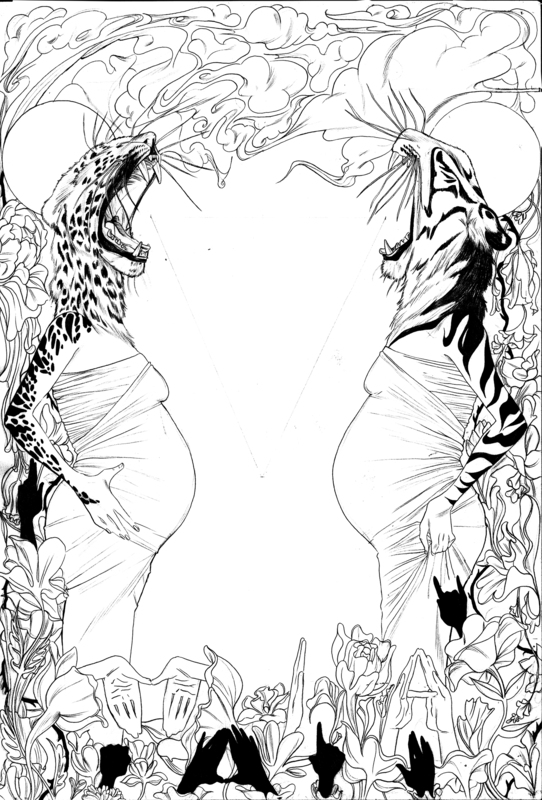 The finished poster design. Had a pretty positive crit today. Andrew Symon had his official book opening and signing of his 2nd title of the Jack Shian trilogy. Being the Illustrator for the series I got invited along to WHSmith in Perth to hear Andrew read parts of book 1 and 2, an explanation of the Scottish fantasy world and the characters in it. 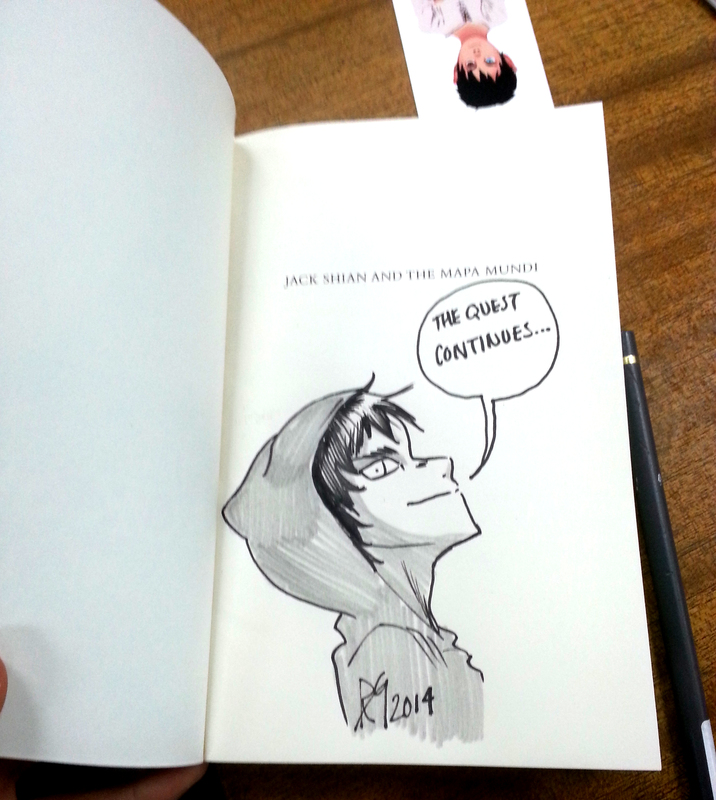 After Andrew, signed the books and I drew the main character for those who bought it. Was a nice day. 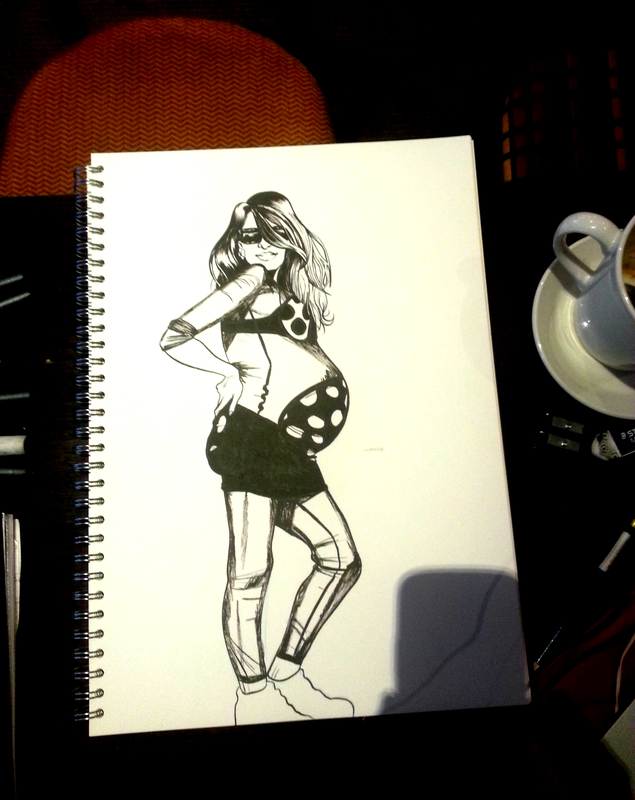 Finished poses of Pregnant M.I.A. Ready to be used in a simple animation. 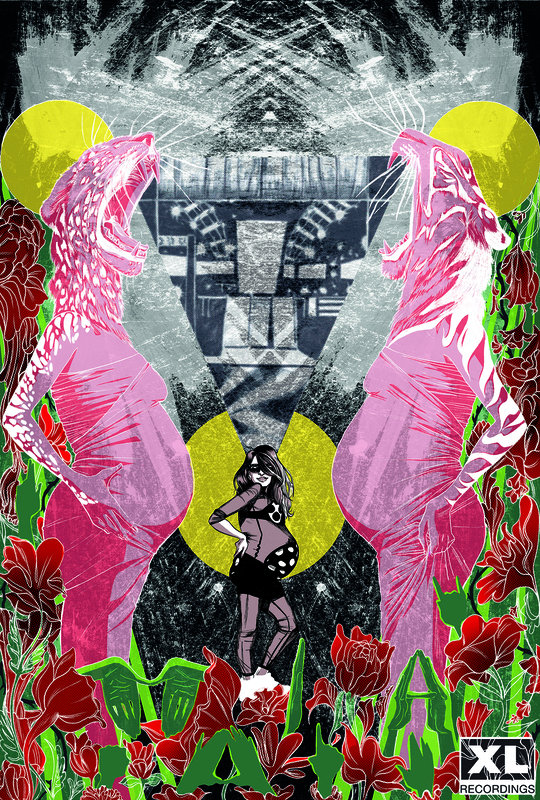 Image 1 out of the 9 series of pregnant M.I.A for the XLRecordings Project. Love drawing and chillin in a coffee house in the morning. 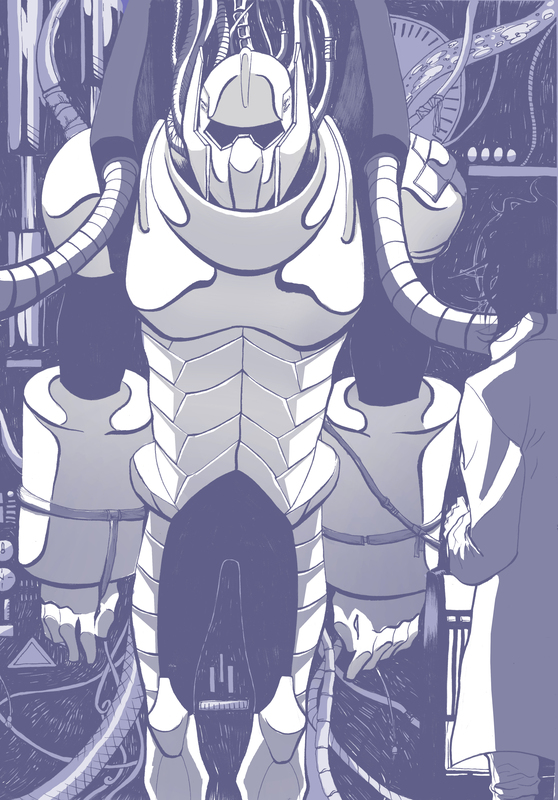 Trying out different styles to apply the color or tone for the front cover. 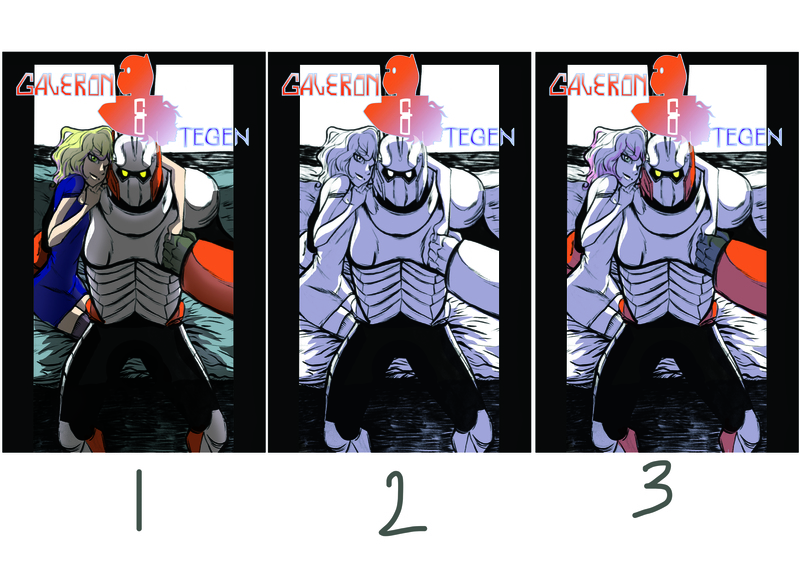 I am keen on sample 3 but 1 is nice.